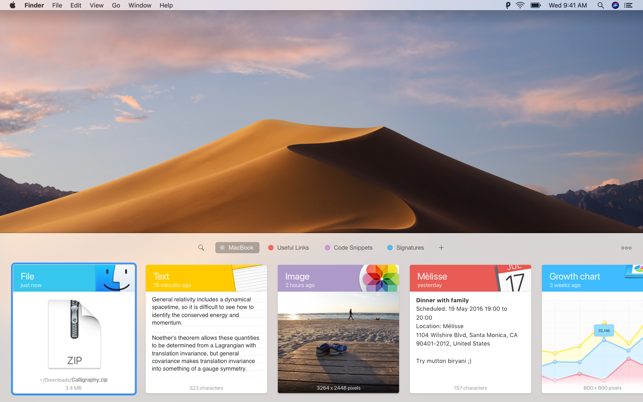 Paste is an invaluable productivity tool for writers, developers, designers and everyone else who likes to get their job done. 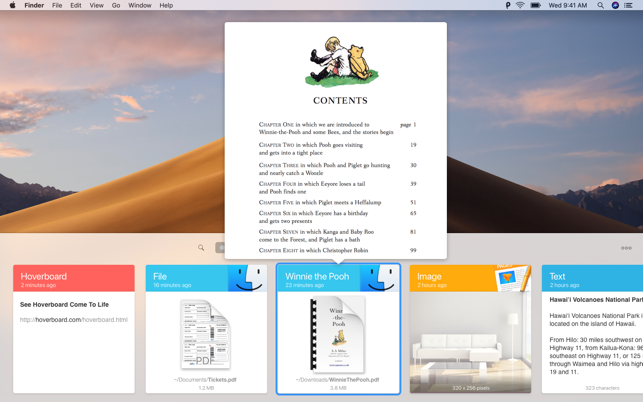 Paste stores everything you copy and allows you to use your clipboard history anytime you need it, across all your devices. It recognizes text, images, links, files, and any other type of content. – Extend system clipboard capacity and get back the date you've copied previously. – Quickly browse through a visualized history and preview any type of content. – Search through your history with intelligent filters. 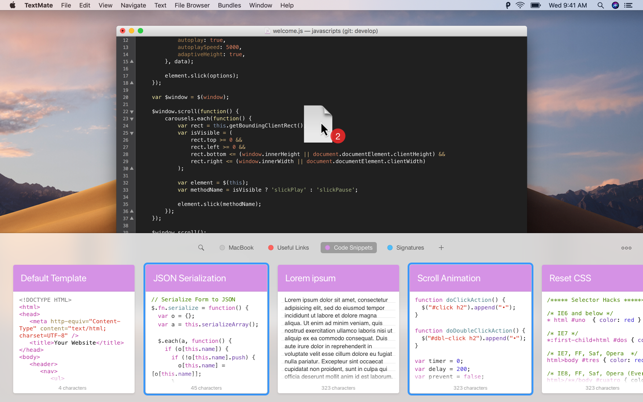 Organize, preview and access your frequently used snippets quickly with Pinboards. Tight system integration and intuitive user experience allow you to focus on your core tasks. 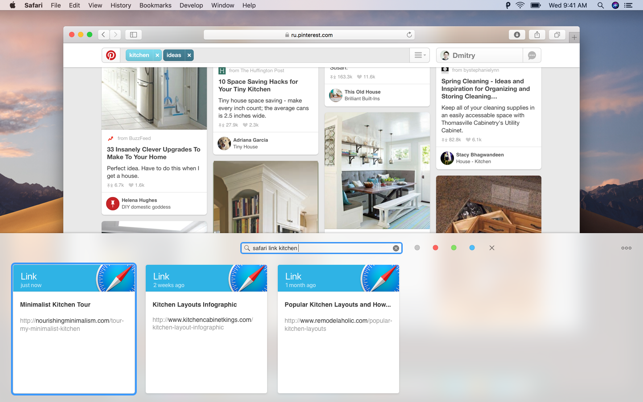 – Create Pinboards and organize your clipboard history the way you need it. – Pin snippets you use regularly and access them instantly. – Configure your own shortcuts for seamless copy-pasting between apps. All the data securely syncs via iCloud across all your devices running Paste. It plays well with Universal Clipboard. Check out Paste for iPhone too! – Keep clipboard history and Pinboards in sync on all your devices. – Share snippets with your friends or send it via AirDrop to other devices. 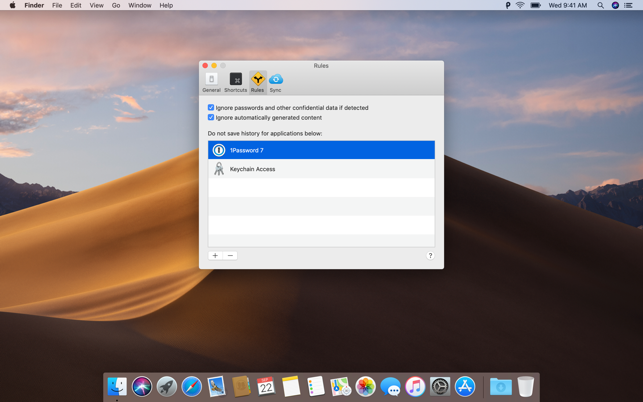 – Exclude applications with sensitive information and don’t track it in Paste. – Remove formatting from copied text and paste any content as Plain Text. – Large preview for any type of snippet in your clipboard history or Pinboard. – Select and paste multiple items simultaneously, drag-n-drop to any application. Download Paste and supercharge your productivity! This update contains a few improvements to make Paste work better with Microsoft Office. If you have any questions, please let us know on support@pasteapp.me and follow @paste_app on Twitter, we're always here to help! The main thing I wanted to achieve with a clipboard app was the ability to open it with a shortcut, and then immediately paste with another shortcut. It wasn’t totally clear in the description if I was able to do that, but I figured there was a good chance it would, and at least the other features would be useful. Turns out it does do that, and those commands are customizable. I’m so pumped. And it’s even more useful than I expected. As a designer I have my color palettes right at my fingertips all the time… it saves hex color codes as colored cards which is crazy useful and was a totally pleasant surprise. The UI is awesome and smooth and the more I use it the more the more I like it. My only pieces of feedback would be to have numbers on the snippets so I don’t have to count when pasting, perhaps only when you have the direct pasting option selected. Also would be great to have the option to keep the interface on screen so I’d be able to keep copying and pasting without having to open it each time. And would be nice to have ability to change sizes of snippets or have some sort of text-only option so I could see more clippings at once. Great app guys, thanks! I’ve been using Paste for over 6 months now, and I can’t imagine not having it now. As a designer, I’m constantly copying, pasting, and moving things in Sketch and Illustrator and with Paste it is so easy to just go back and grab anything I’ve ever copied. I no longer worry about whether I should copy something because it will overwrite something I will also need. With Paste, everything is made so easily. Not only that, it has a gorgeous UI, showing items in my Clipboard beautifully and easy to find. It still blows me away sometimes. And the search feature works absolutely wonderfully. It is so great, I wish Apple would integrate it into macOS and iOS as I really would love this feature on my iPhone and iPad Pro. If you use your computer for productivity, Paste is an absolute necessity and a joy to use. You won’t regret purchasing it. This is a beautiful app that works well, but it's just too much app if all you want to do is have a history of text clippings. I'm a developer and I often want to keep short strings of text around to use and reuse. This will do that just fine, but it's not very efficient for such a minimalist job. It gets in the way. Consequently, I've gone back to a more bare bones clipboard manager that I used before this, ClipMenu. I do like this app though and was using it side by side with ClipMenu for a while. I configured Paste to ignore stuff that I would be relying on ClipMenu for anyway so they each got to play to their strengths, but in the end having two clipboard managers got too confusing with all of the competing shortcuts I would need to access either one conveniently.